Surrey RCMP is updating the public regarding the investigation into an alleged occurrence of public incitement of hatred on social media. 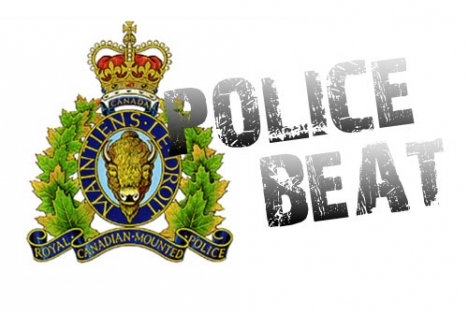 One man has now been arrested following an investigation which began on Sunday April 21, 2019. 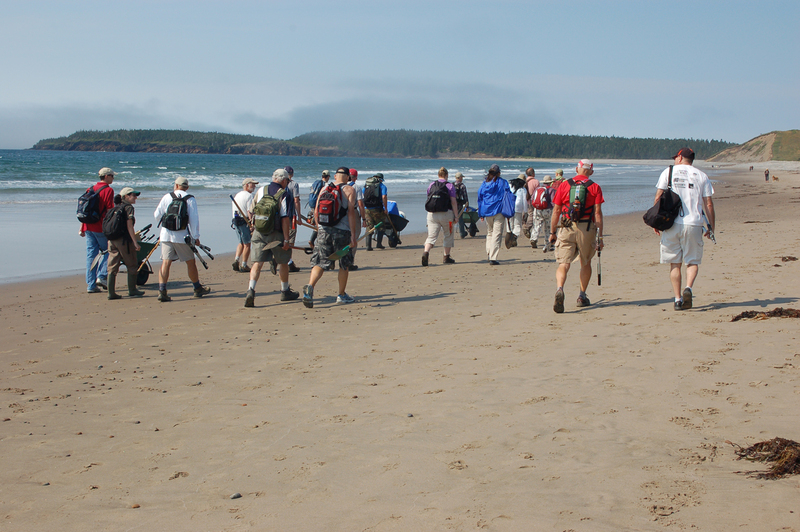 The Nature Conservancy of Canada (NCC) and its partners applaud a new federally-funded $100 million program to safeguard important habitats for species at risk. 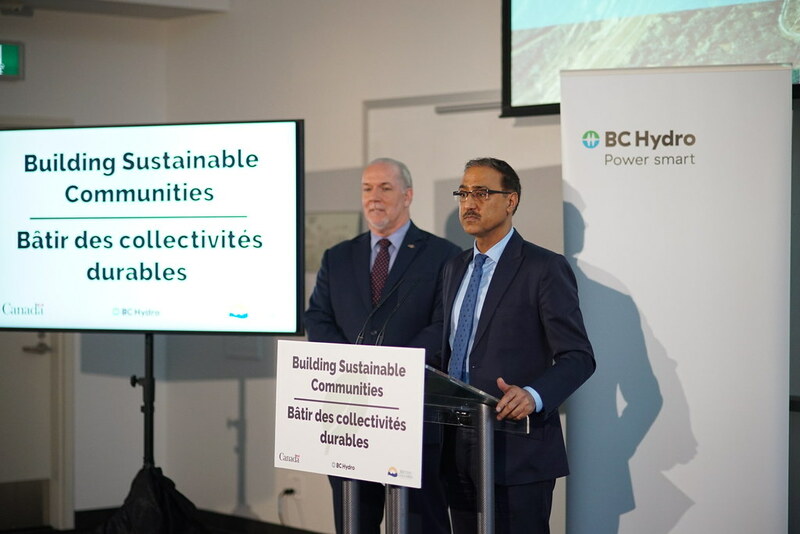 Governments in Victoria and Ottawa joined together with BC Hydro to recently announce funding for the Peace Region Electricity Supply (PRES) project. 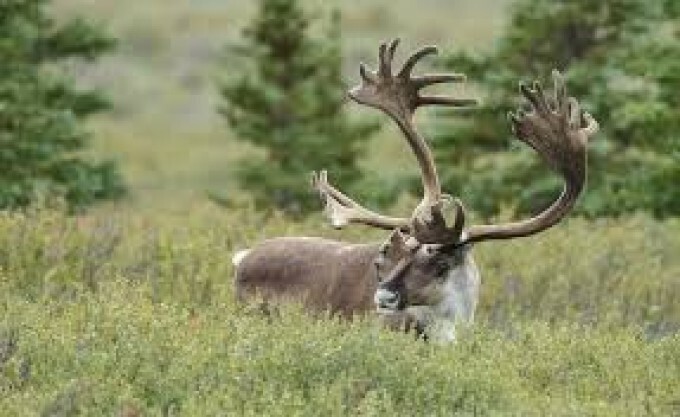 Premier John Horgan has announced that the Province has appointed Blair Lekstrom as community liaison tasked with engaging residents of the Peace region on draft partnership agreements on caribou recovery. Premier Horgan has also extended the engagement period to May 31, 2019, in order to give Lekstrom time to work with local leaders. We’ve all been there. We’ve all felt the negative effects of stress. With the pace of the world today, stress is a familiar companion for many of us. We wish to respond to the release of a partial chapter in Peter German’s review. We fully participated in the review and look forward to seeing the full report and its findings or recommendations. 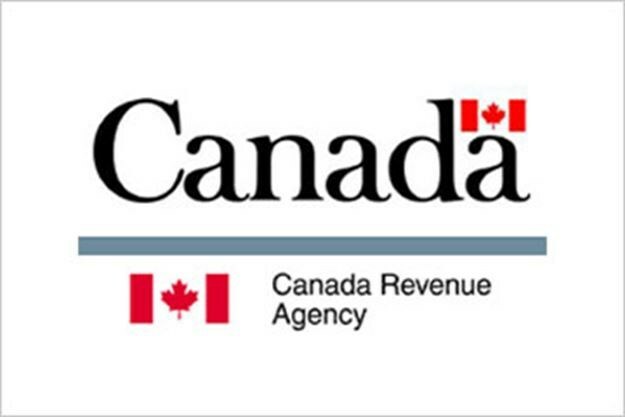 Scammers posing as Canada Revenue Agency (CRA) employees continue to contact Canadians, misleading them into paying false debt. Their persistency has created so much fear amongst the public, that many people automatically assume that any communication from someone identifying themselves as the CRA is not genuine. 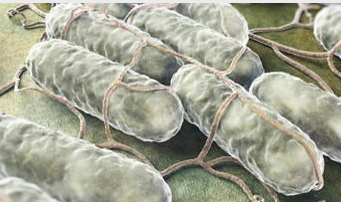 The Public Health Agency of Canada is collaborating with provincial public health partners, the Canadian Food Inspection Agency and Health Canada to investigate an outbreak of Salmonella infections involving six provinces: British Columbia, Alberta, Saskatchewan, Manitoba, Ontario and Quebec. 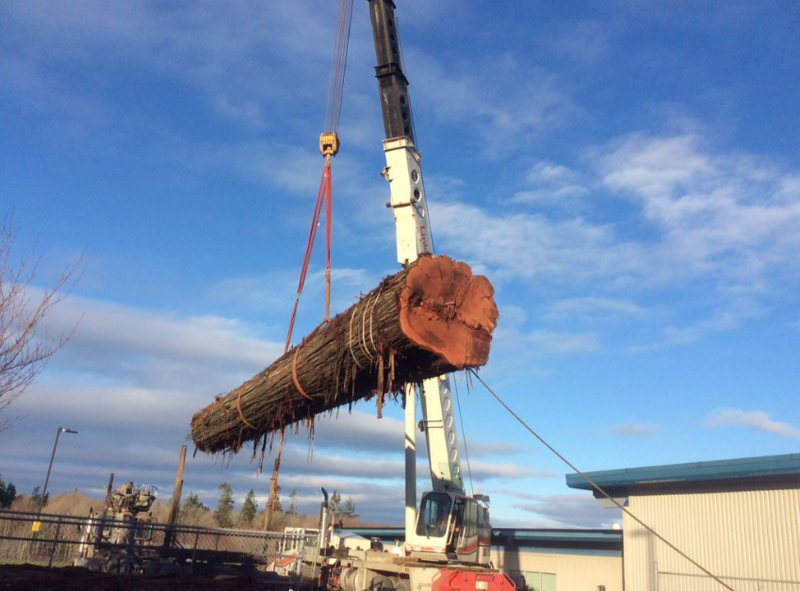 The British Columbia government is launching a regionally driven renewal of the province’s Interior forest industry, aimed at developing a competitive, sustainable future for forest companies, workers and communities. 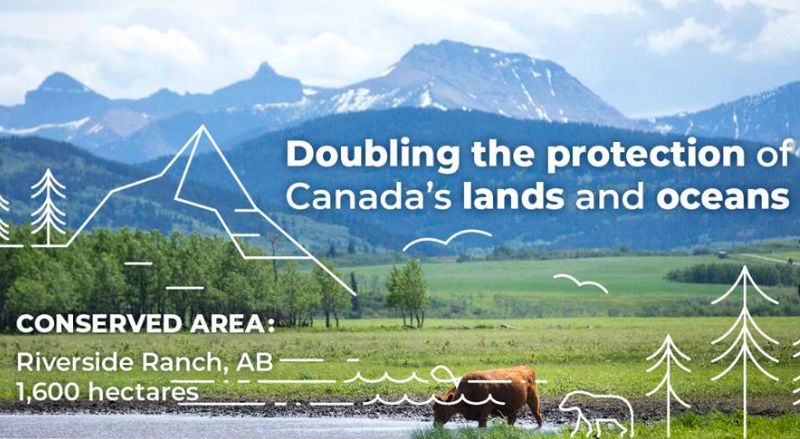 Amendments to the Forest and Range Practices Act will support the health and sustainability of B.C.’s forests and range lands, while strengthening public confidence in how these vital resources are managed.